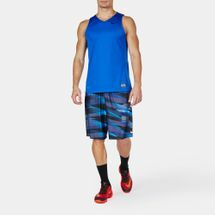 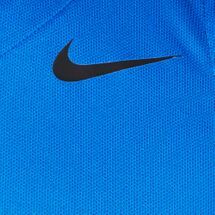 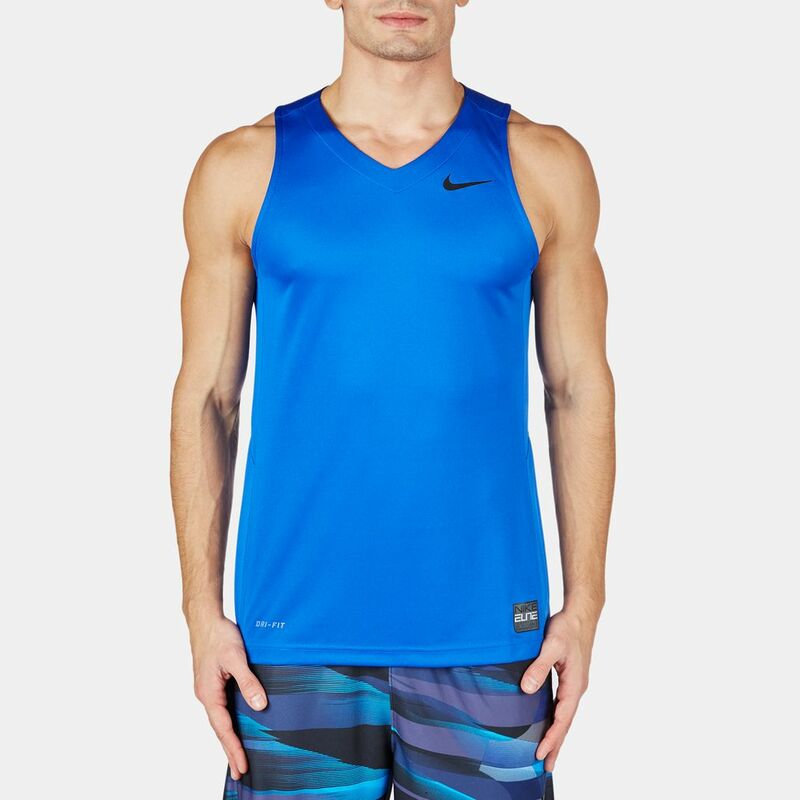 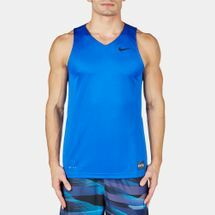 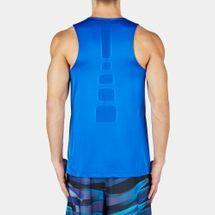 The Nike Elite Tank Top for men is best suited for those that require breathable fabric during practice or matches. 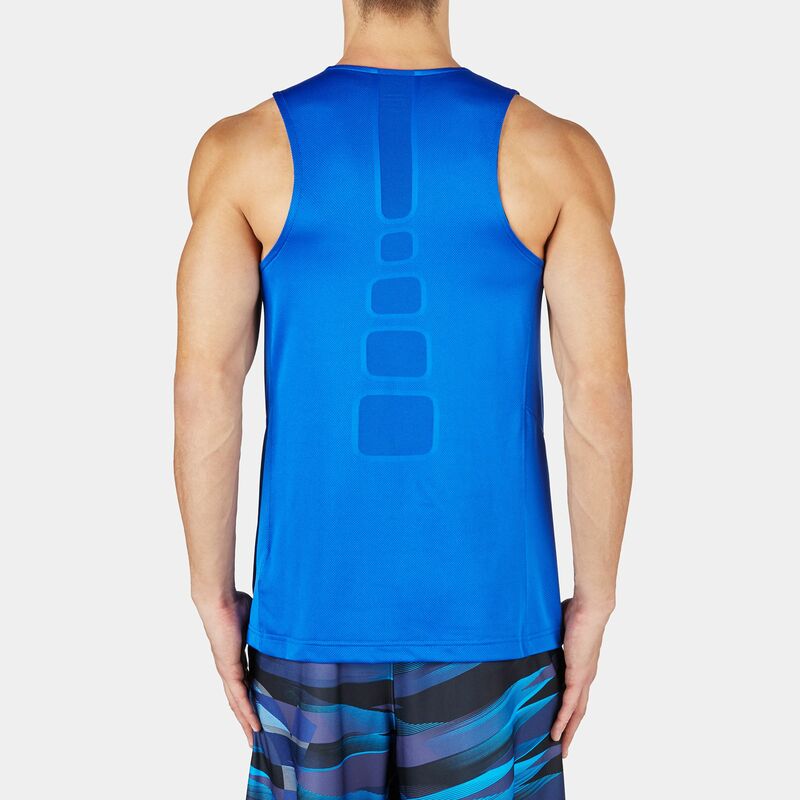 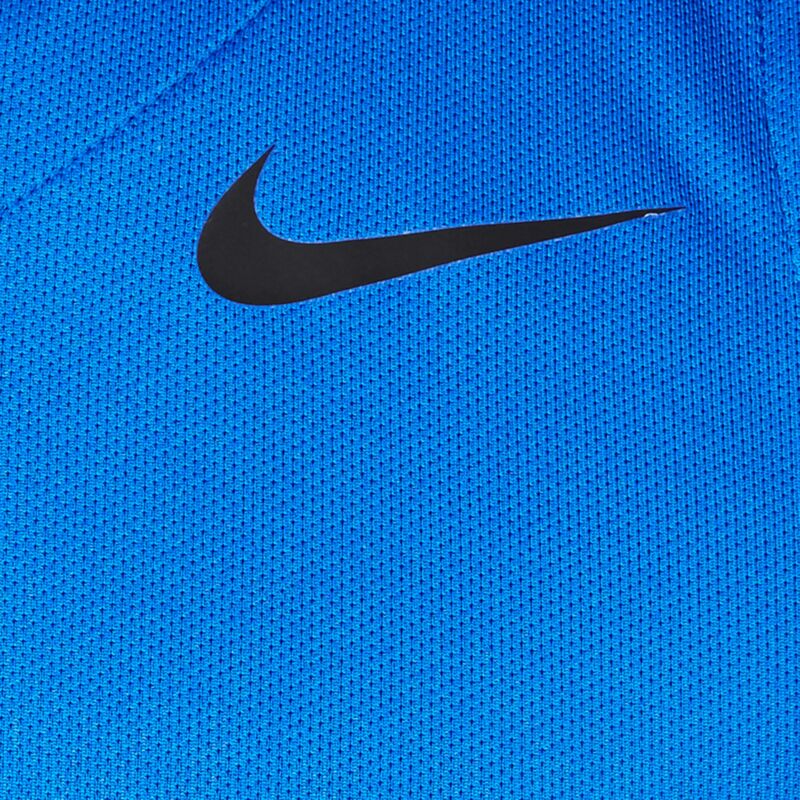 Stretchy, Dri-FIT fabric keeps your body sweat-free while lightweight mesh zones make room for ventilation. 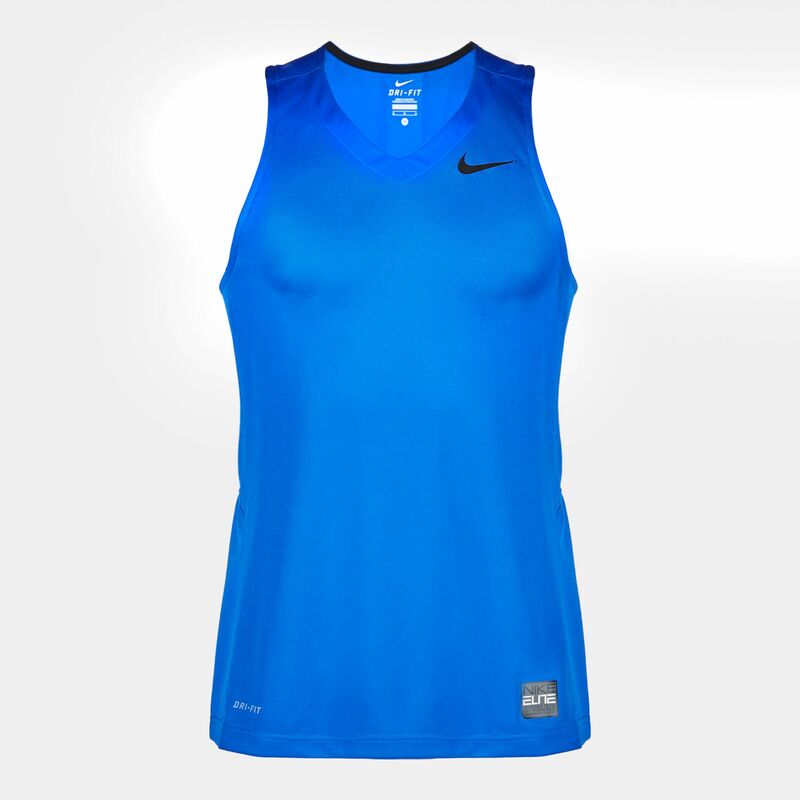 The tee comes with a modern V-neckline to keep you on trend.